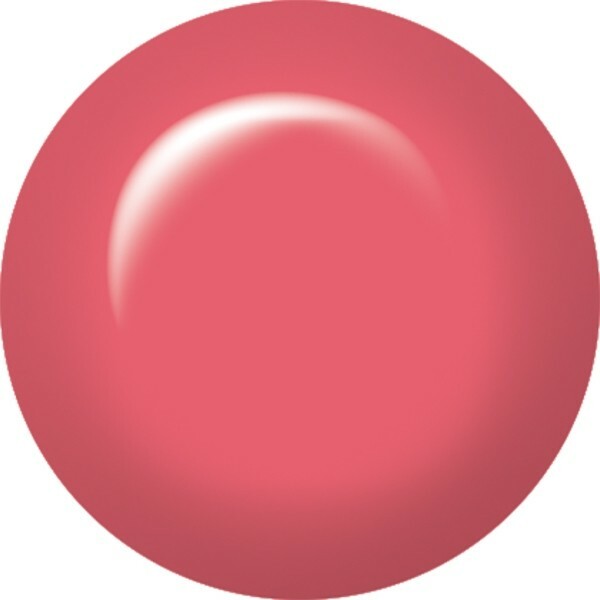 Sheﾒs Blushing Just Gel Polish is a sumptuous, candy pink. This easy to apply, versatile 100% Just Gel Polish formula will provide your clients with a chip-resistant manicure that will last and last. And for an even extra long-lasting manicure use with Powerbond as part of our complete ibd manicure system. Finish with ibd Cleanser Plus to remove the tacky residue layer. Both LED & UV curable. File and shape nail. Remove and push back cuticle. Apply second coat of colour and cure 30secs LED / 1 minute UV. Apply further coats if required, ensure each layer is THIN.